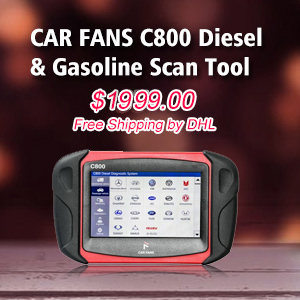 Mileage Programmer also called odometer correction tool, is a KM adjust tool (or you can call it speedometer reset tool, dashboard repair kit, mileage correction programmer) that allows you to change the data of the vehicle odometer. 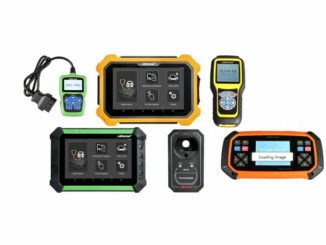 We offer you mileage correction likes Fiat km tool, Opel KM tool, ford km tool; Digimaster 3, TACHO PRO 2008 for universal vehicles; and R270, BMW M35080, AK300, BMW CAS3PROGRAMMER etc. for BMW. 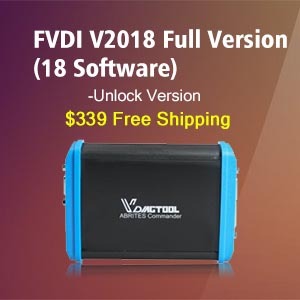 Update announcement includes OBDSTAR X300 DP Plus (ECU Clone & ECU Programming, Switch Activation), IMMO, Cluster Calibrate, EPB, APK Optimization etc. 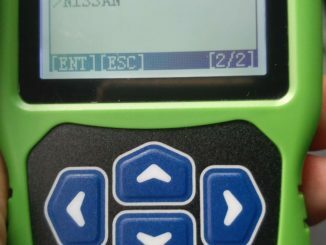 OBDSTAR F102 Nissan IMMO & Dash: Works or Not? 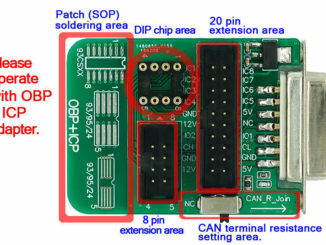 Yanhua Mini ACDP wiring diagram of CAS3, CAS4, FEM BDC, MSV80, N20 BOOT, IC, OBP, VM MMC etc. 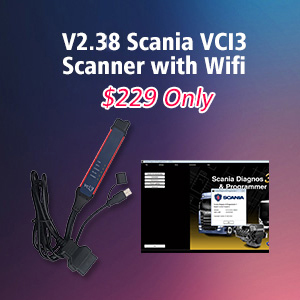 VVDI2 or OBDSTAR, Which is better for VW MQB? 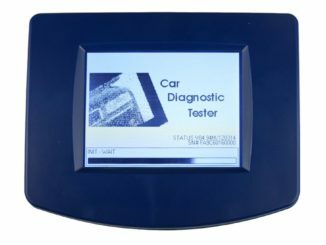 How to adjust Hyundai Mistra kilometer by OBDSTAR X300M? 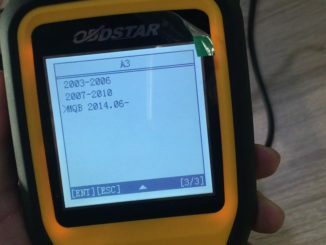 OBDSTAR X300M is ideal kilometer adjustment tool for Hyundai Mistra 2017, because it complete new kilometer adjustment via OBD without dismantling the cluster. 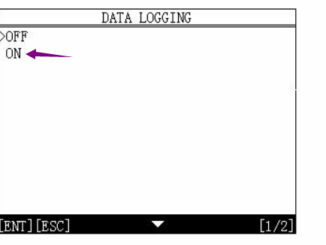 It is highly recommend that sent the logging data to engineers when you have problems during your mileage correcting work. 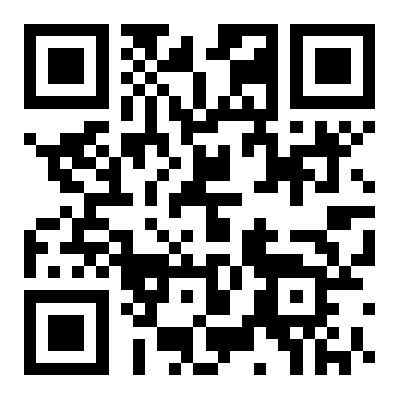 2006 VW Polo(VDO K line) odometer reset via OBD with OBDSTAR H110 in step-by-step procedure. 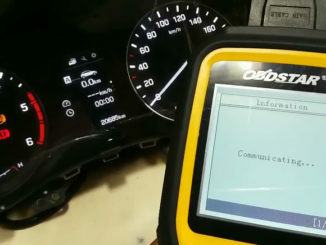 Connect OBDSTAR H110 to the OBD port of 2006 VW Polo(VDO K line). 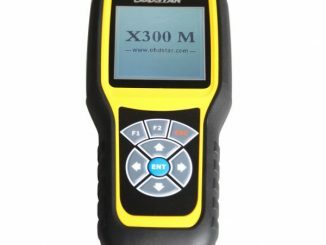 OBDstar X300M mileage correction tool for VW MQB platform model list. 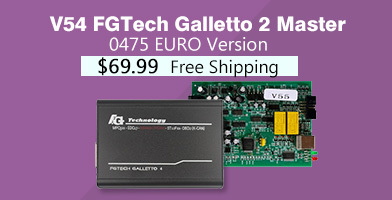 Besides, OBDSTAR X300 DP (standard package & full package) and obdstar H110 can correct mileage for VW MQB platform. 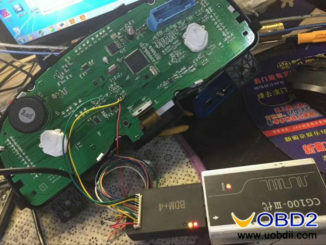 Audi A3 MQB mileage correction with OBDSTAR X300M succeed, it is easy to operate by following the instruction made by uobdii.com engineer. To have Emgrand 9s12 mileage correction, I use CG100 PROG III. 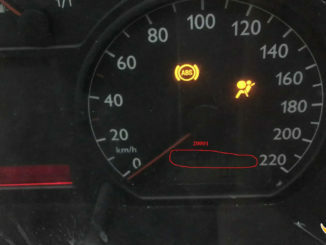 The old value is 30097KM, and the new value is 130193KM. New! 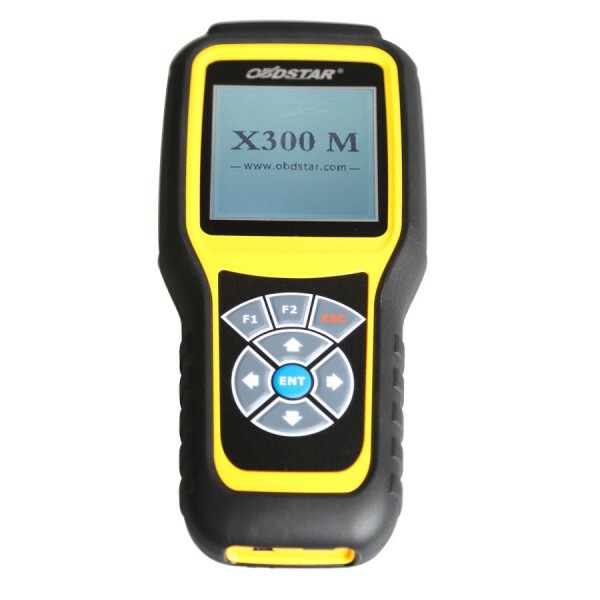 OBDSTAR X300M odometer correction tool newest vehicle list. Works: 1. Those models did not work are workable now. 2. Add American models e. Ford, Chrysler, GM etc. 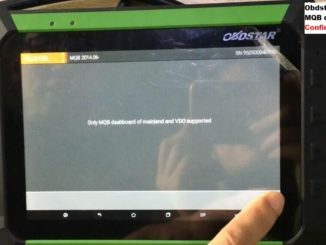 How to: OBDSTAR X300M reset Mercedes Benz odometer Via OBD? (FAQ) Change Ferrari 458 mileage OK by Digiprog 3 V4.94? 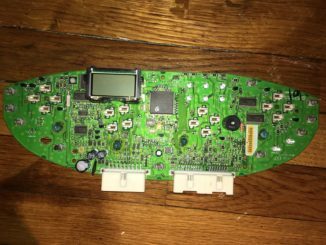 Q: Can I change Ferrari 458 mileage by a Digiprog 3 clone? 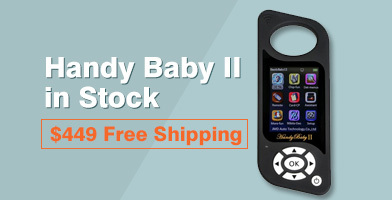 Anyone has tested it OK?